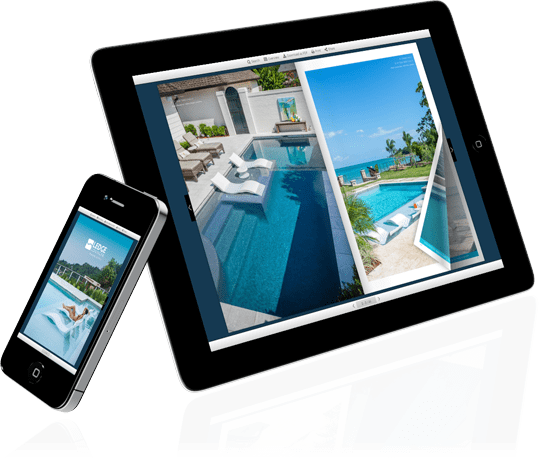 With Paperturn’s HTML5 technology, your flipbooks will display beautifully on all devices and browsers, without compromising on quality. Unlike a PDF that needs to be downloaded, flipbooks work directly in a browser, meaning they can be accessed instantly with one click! For the best viewing experience, Paperturn’s flipbooks automatically display a 1-page spread on vertically held mobiles and tablets and a 2-page spread when in the horizontal position - giving your readers the clearest viewing experience on all Android, Apple and Windows phones/tablets/computers.